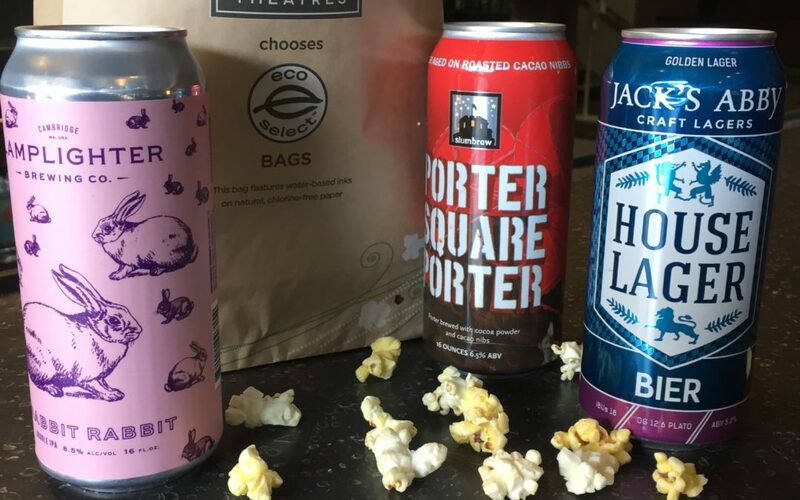 You’d expect to hear movie goers at a place like the Kendall Square Cinema raving about the movies, but to hear such enthusiasm regarding beer is a rarity at most movie houses. Some of the premium theaters have begun selling alcohol in recent years, as have other Landmark (parent company of the Kendall) locations, but none have raised their game to the same level that Sandler has in Cambridge. Most are still selling macro beer from an AB-InBev or MillerCoors distributor. 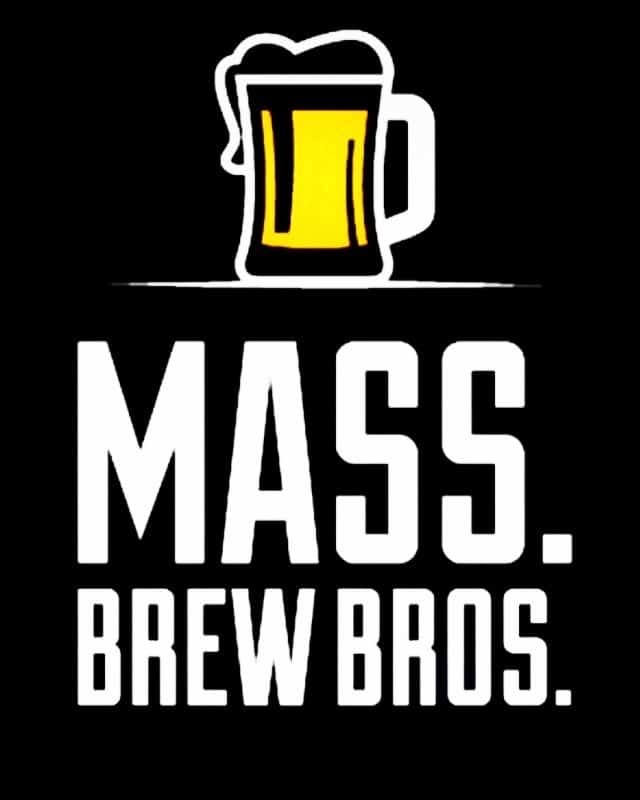 With Oscar season right around the corner, movie buffs and beer aficionados alike should have plenty to be excited about, including the Kendall’s exclusive Massachusetts premier of Steven Spielberg’s The Post starting January 5th. It’s been getting a lot of pre-release buzz. No word yet on what Lamplighter will be releasing that week, but Sandler is likely to hear a lot of buzz about that too.